Billi’s pioneering under-counter technology saves you space, energy and time. Visit our London Showroom at 15 Dufferin Street, London, EC1Y 8PD. The vision for the new HLW office was clear: combine operational performance and aesthetics. Billi fitted the specification perfectly! The innovative Billi on-demand instant water tap products are designed with three core things in mind. Design, functionality and sustainability. Simply decide which style of Billi tap you would like to install, from our range of boiling, chilled, ambient or sparkling on-demand units. Using Billi systems in your workplace is a great choice. Why? Aside from the practicalities of time, Billi instant water taps also save space & energy. 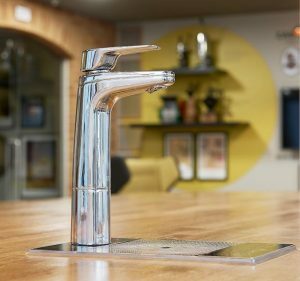 Our broad range of chilled, sparkling and boiling water taps are suitable for any project, providing instant hydration to teams of workers from 5 to 500. Billi. Instant filtered boiling, chilled & sparkling water. 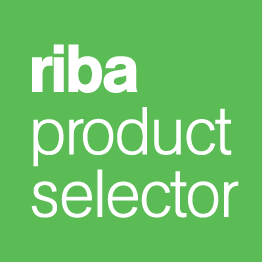 We have chosen Billi products for their fantastic customer service, premium aesthetics and quality of the product. We were also looking for a tap dispensing sparkling water, which not many other brands offer. I visited Billi’s new showroom in London to trial it in person and I was very impressed with the robust quality and the ongoing support. Our experience with the Billi system has been seamless. 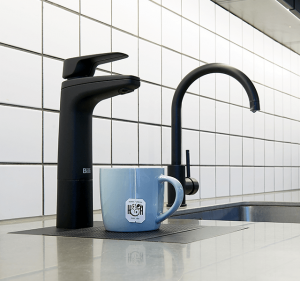 Whilst researching a water system suitable for our new head office it became apparent to me that the Billi system in the matt black finish was most suited to our new working environment. The sales team were very helpful assisting us with the systems available that met the needs of our rapidly growing family. Since moving into the office in April, the billi tap systems have proved a huge success with the gymshark team. 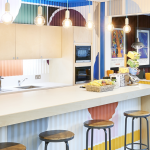 It was really important that we implemented a system that made it easy for people to utilise their reusable water bottles and mugs, while also providing the additional benefit of a great social area in the office for interaction and cross team communications. 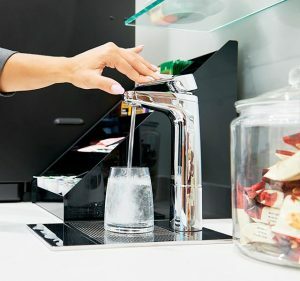 We want to offer our clients the best working experience and therefore, we equipped the refreshment areas with the Billi Taps dispensing boiling, chilled and sparkling water instantly. I think that the Billi tap is not only the most efficient but also the best looking tap in the market. We were really pleased with the overall Billi experience, the Billi Team were very helpful and we felt supported all the way. 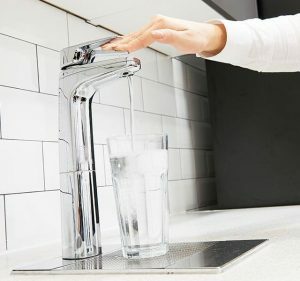 We have had previous experience with under-counter water systems so we were looking for a stylish tap to go with our modern design as well as a reliable customer service. So we chose Billi! I have done an extensive research into under-counter water systems and we found Billi ticking all the boxes. The instant function makes everyone’s life easier, there are no queues in the kitchen and the quality of the filtered water is fantastic. I am very pleased with the Billi team, they have been brilliant during the installation and their response time is spot on. Boiling, chilled and sparking water at fingertips has been a smash hit so far! We wanted to upgrade our waiting areas with a sleek dispenser to serve chilled water that is not only energy-efficient but also easy to use. We were impressed with the design and performance of the XL tap. And of course, it saves so much space. No more standalone water coolers! The Billi Team is also very swift with their response and I am very pleased with the level of customer service I have been given during this project. Thank you. We really did appreciate the excellent customer service provided prior, during and after the installation. 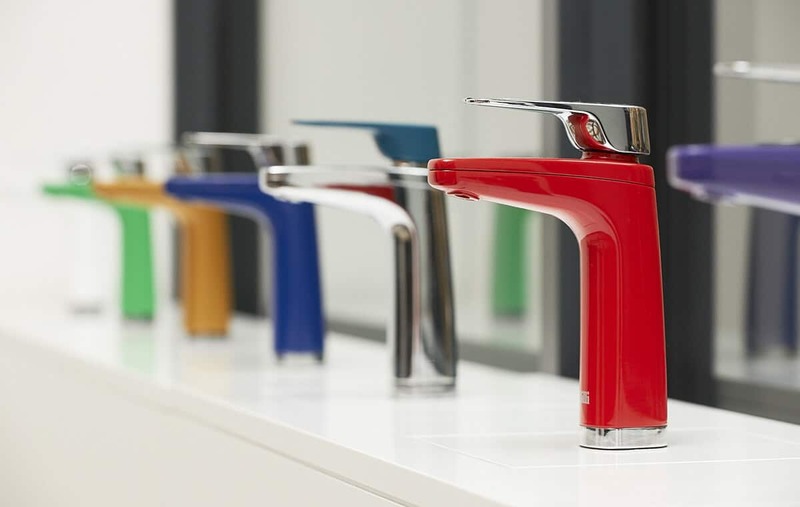 Our team is enjoying the functionality of the Taps but we also like the design as they are very nice to the eye. Since we often host corporate events in our office, the aesthetics is a very important element.